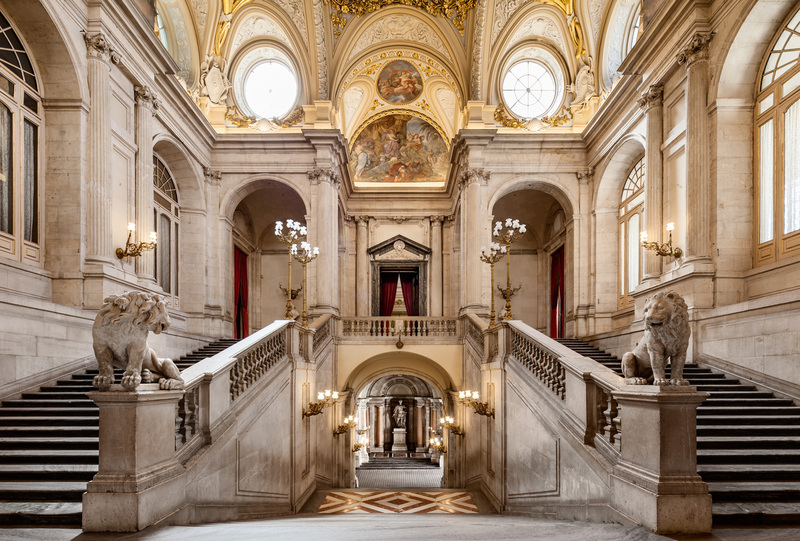 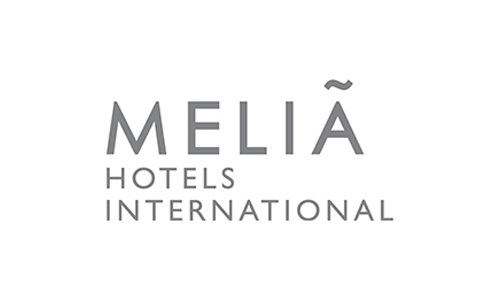 Book your stay with the exclusive negociated rates for OpenExpo Europe 2019 we have with Melia and NH hotels. 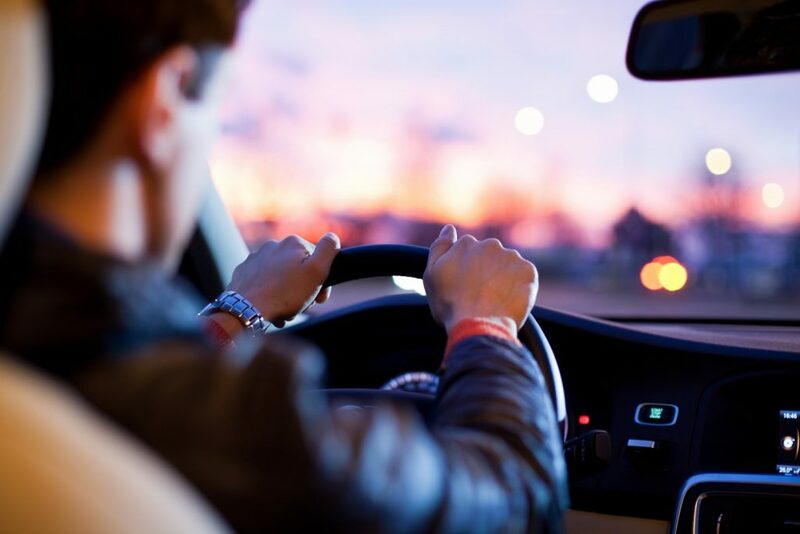 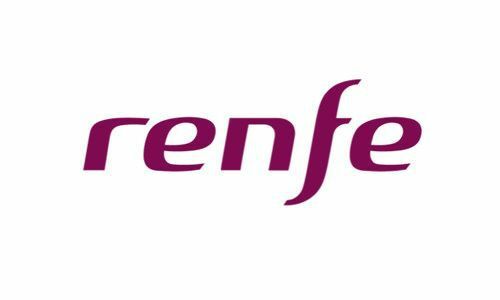 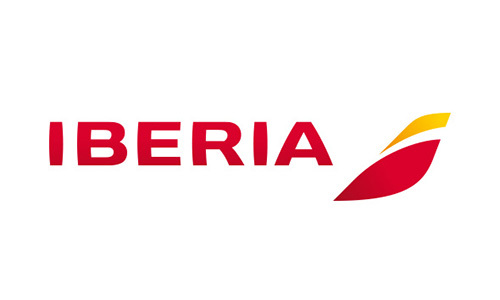 Through Grupo Viajabien you can access to the negociated rates with Iberia and Renfe for OpenExpo Europe 2019 assistants. 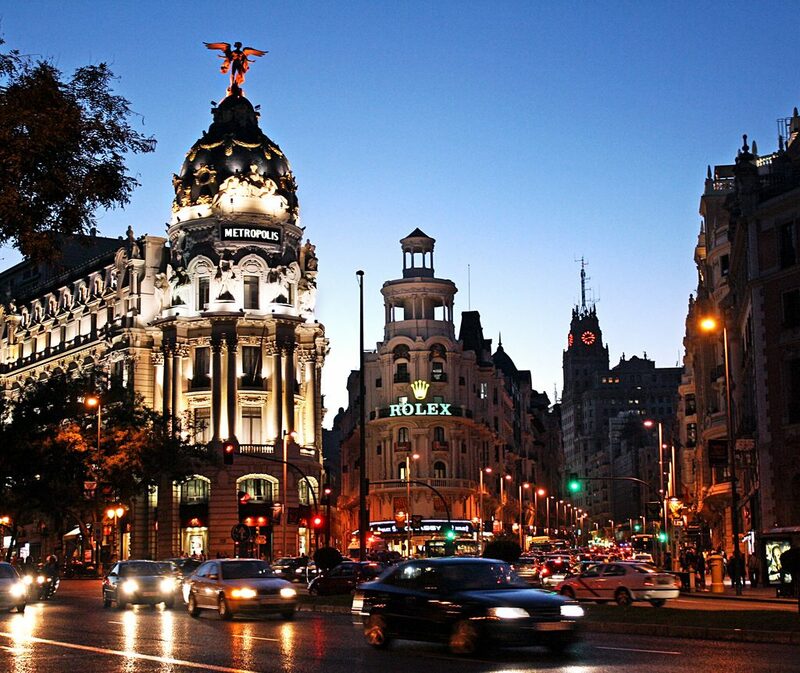 Discover Madrid and its surroundings with some activities we propose so you can enjoy your free time.